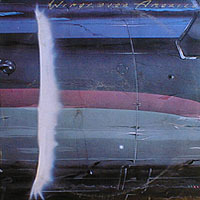 I f you’ve got some free time on your hands, Wings Over America faithfully re-creates Wings’ Speed of Sound tour over three albums. Wings was never a tight touring band -- in fact they weren’t even a touring band -- but this incarnation of the group came closest to a stable lineup beyond the core of Paul, Linda and Denny, so it’s fitting that they leave some kind of live document behind. The knock on this release, usually levelled by those who have a saturation point for Paul McCartney, is that three albums is overkill, especially in lieu of the band’s less-than-stellar presence on stage. The concert opens with “Venus and Mars/Rock Show,” which is a little corny, before shifting to a fine version of “Jet.” Not surprisingly, old Beatles nuggets (“The Long and Winding Road,” “Lady Madonna”) and tracks from Band on the Run get the biggest applause. This tour gave a lot of attention to Venus and Mars, which in turn brings songs like “Spirits of Ancient Egypt” and “Medicine Jar” into the show early, to the surprise of many, while nary a note is heard from Speed of Sound until the third record rolls around. An acoustic set in the middle begins with “Picasso’s Last Words” (is “Helen Wheels” hard to play?) 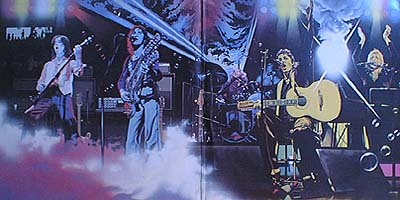 and ends with “Yesterday,” which gives the audience a chance to hit the food concessions and return in time to hear the band blaze through their magnum opus, “Magneto and Titanium Man” (apparently, they were selling extra copies of Venus and Mars out of their van after the show). If you enjoy Wings, and I actually do, this is a nice set to own, though whether you find the time to listen to it often is another story. 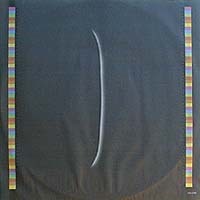 Of very limited interest, two versions of the album cover exist, best distinguished by whether there are four lights or five lights on the bottom right corner of the cover. © 2003 Connolly & Company. All rights reserved.